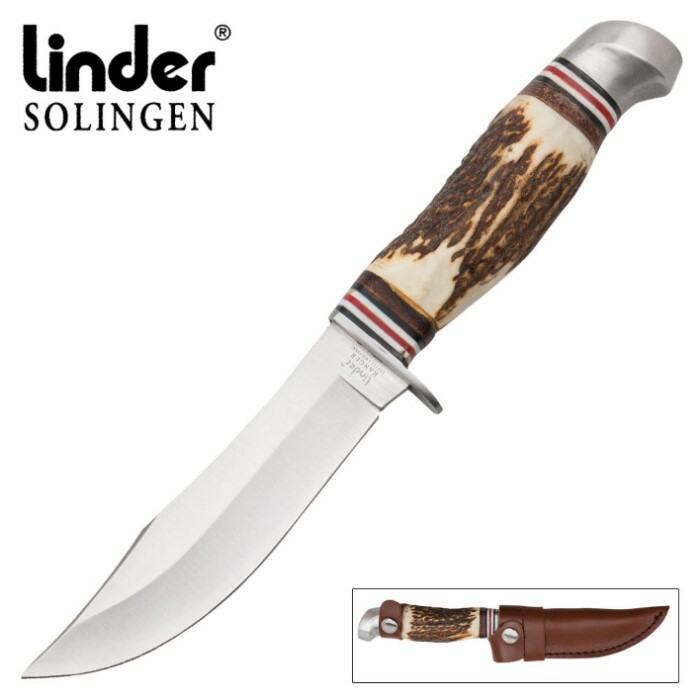 Linder Ranger 1 Large Knife | BUDK.com - Knives & Swords At The Lowest Prices! 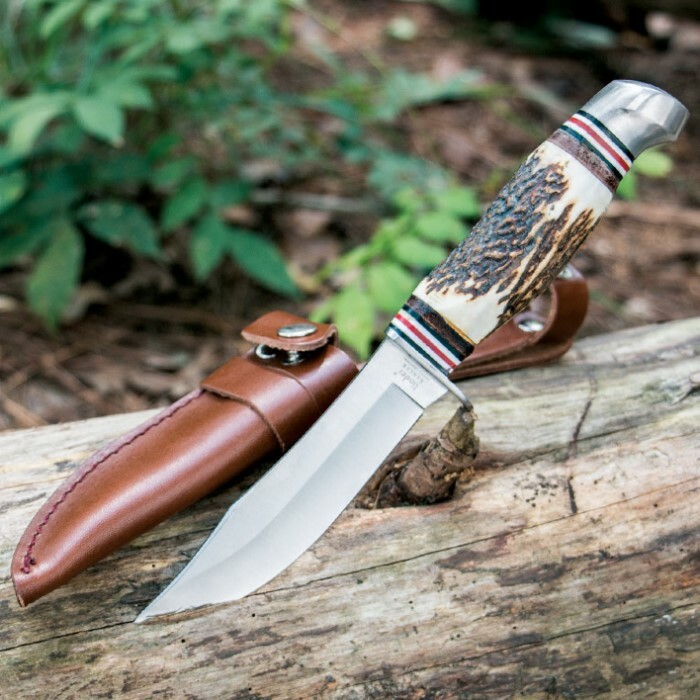 I got the Linder ranger small knife and said it would be a good fishing/utility knife. 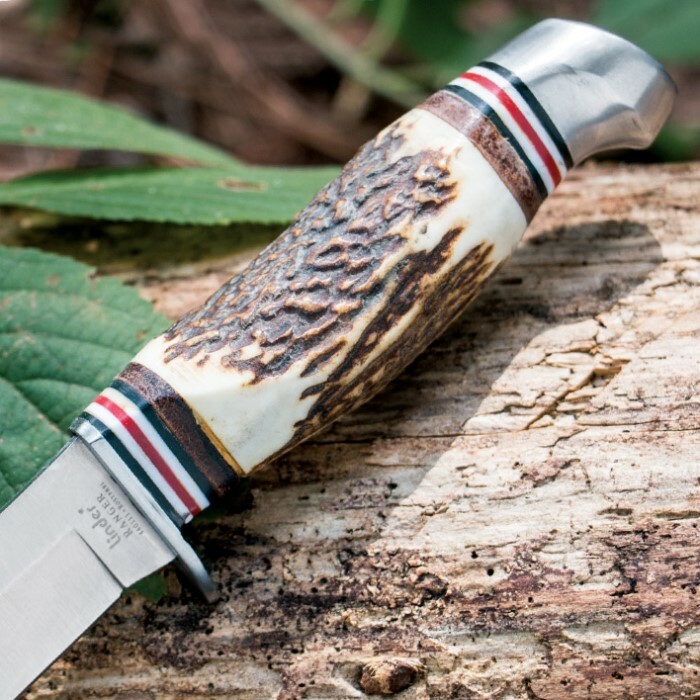 This knife has a bit larger blade, more good size for many things.